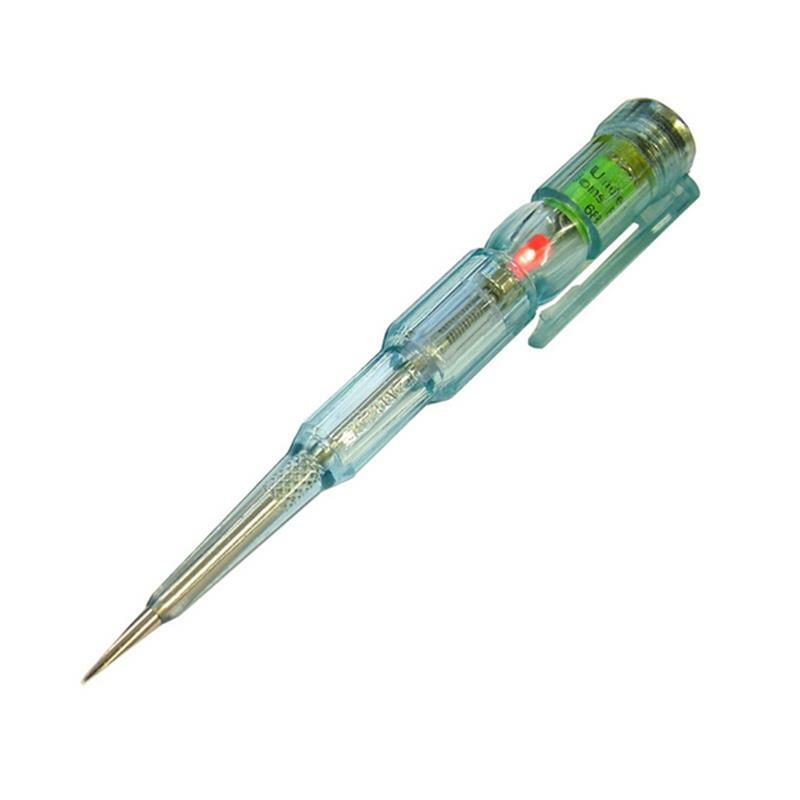 Faithfull Mains Tester Multi Function Screwdriver. The multi-tester is more than just a conventional voltage tester. The built in battery powered sensor allows the multi-tester to perform a number of different functions without the need to dismantle a suspected faulty item or have any contact with live parts. Continuity, bulbs, fuses, short circuits, cable tracking, mains sockets and microwave oven leakage. Always read the instructions supplied with the multi-tester. Never use a multi-tester until you are fully conversant with its use and applications. Never work on live equipment, and if in any doubt, always contact a qualified electrician.